Alicia Keys, Angela Bassett and Phylicia Rashad were among stars who celebrated Dee's life during the Saturday service. Ruby Dee was memorialized Saturday during a public service in New York City. 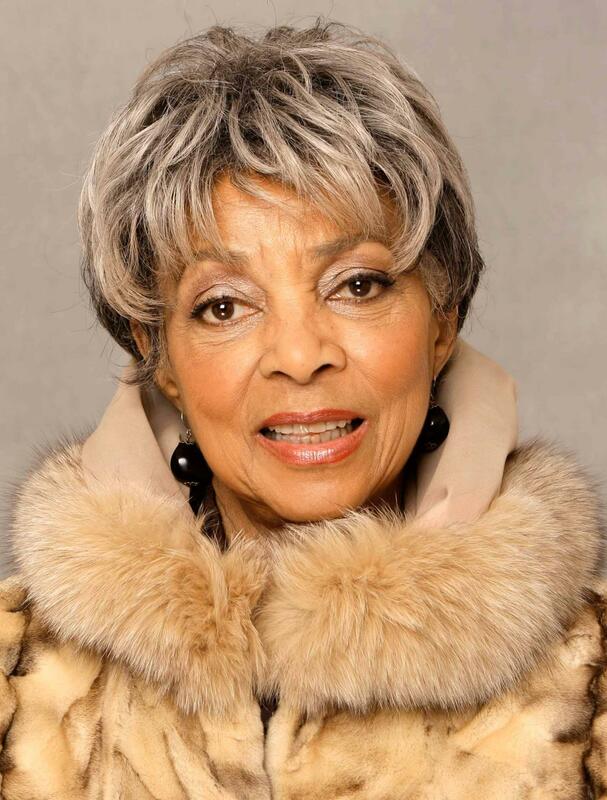 According to CBS, Ruby Dee’s home-going service drew celebrities and fans in a event that celebrated her life and career through songs and poems. Alicia Keys, Phylicia Rashad and Angela Bassett were among those who came out to honor Dee’s life at the Riverside Church in Upper Manhattan. The touching tribute which ran on BET, saw performances from Alicia Keys, who sang “Superwoman,” Wynton Marsalis, who honored Dee with a trumpet piece and Peter Yarrow. The actresses words and poems were read by Bassett, Tyne Daly, Kim Fields, S. Epatha Merkerson, Phylicia Rashad, Pauletta Washington and Lynn Whitfield. Former Mayor David Dinkins, Woodie King Jr. and Sonia Sanchez also gave tributes. Family tributes were delivered by her children, Nora Davis Day, Guy Davis, Dr. Hasna Muhammad and Wali Muhammad, as well as her grandchildren. Dee died at her home in New Rochelle, New York on June 11. She was 91.